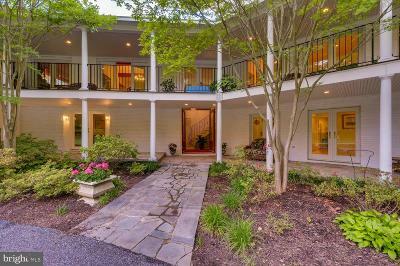 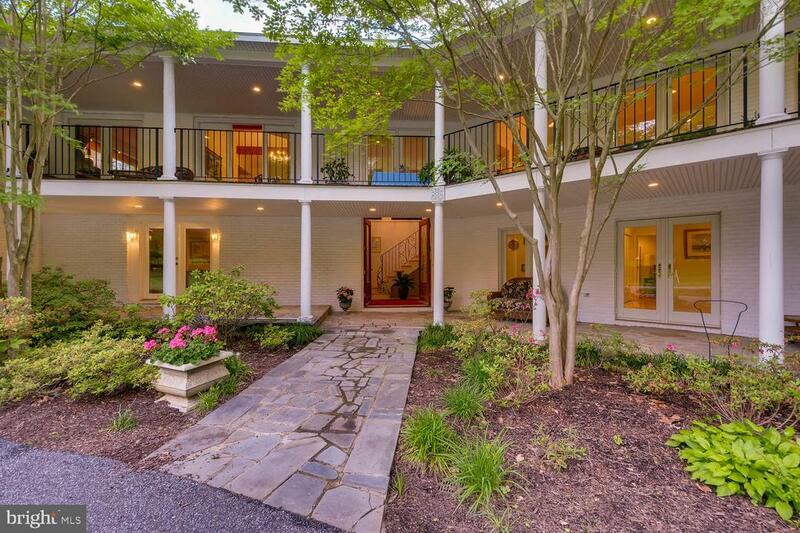 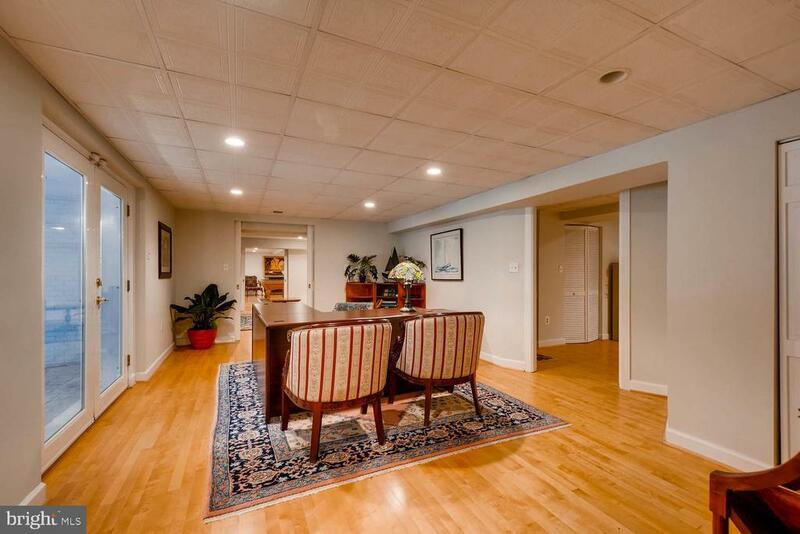 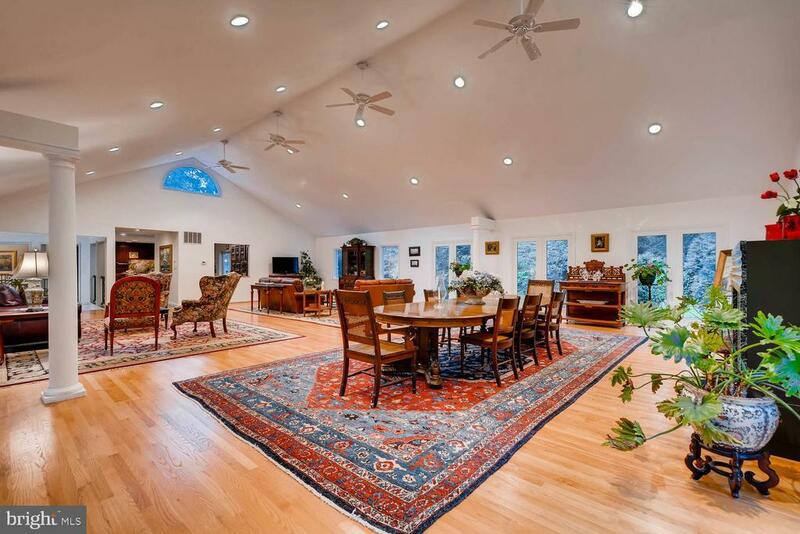 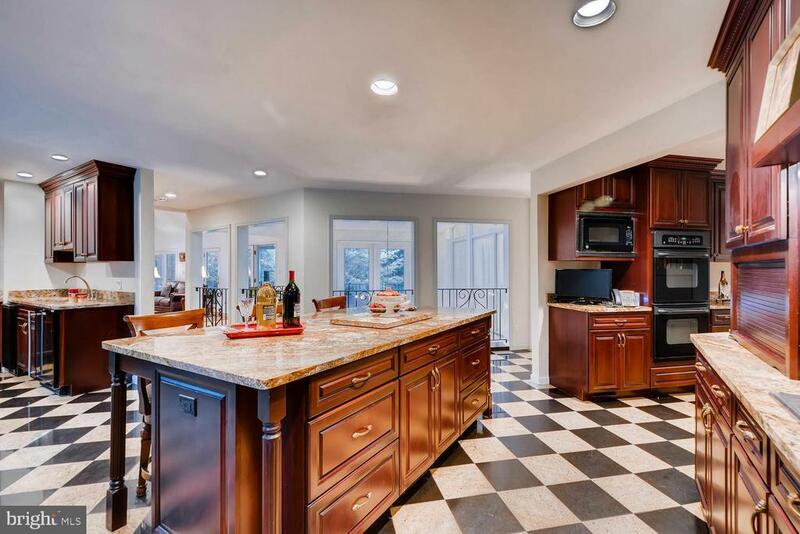 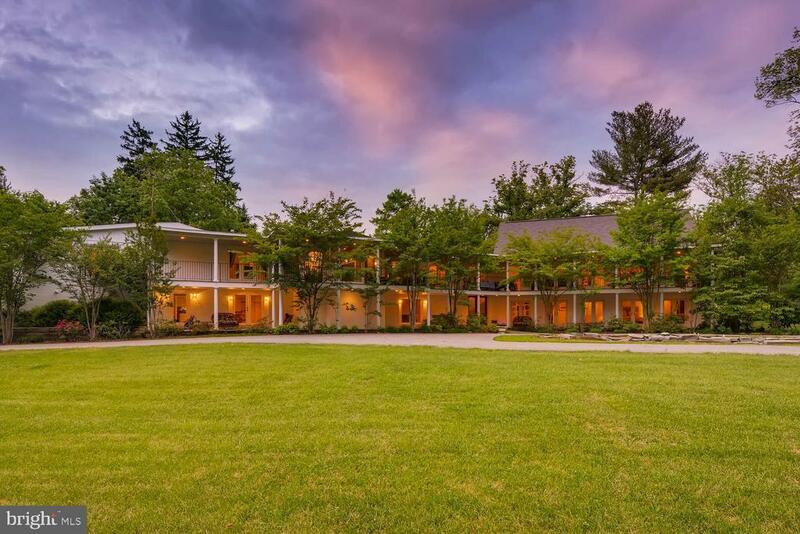 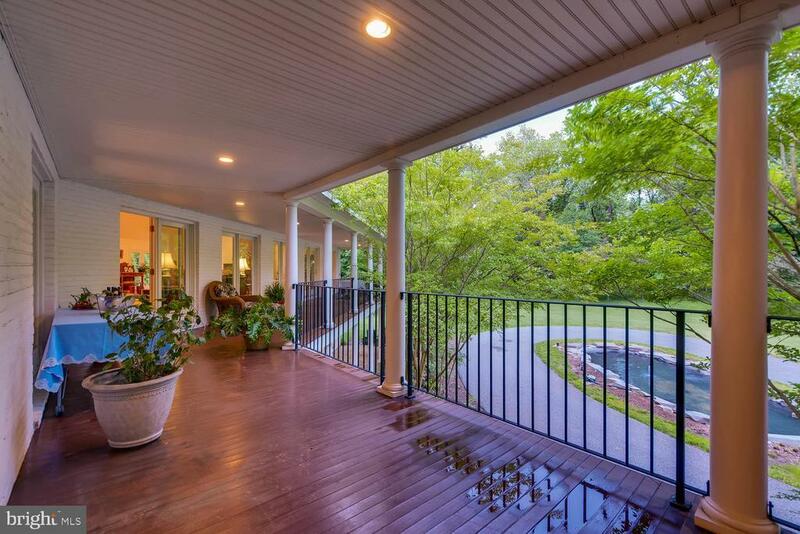 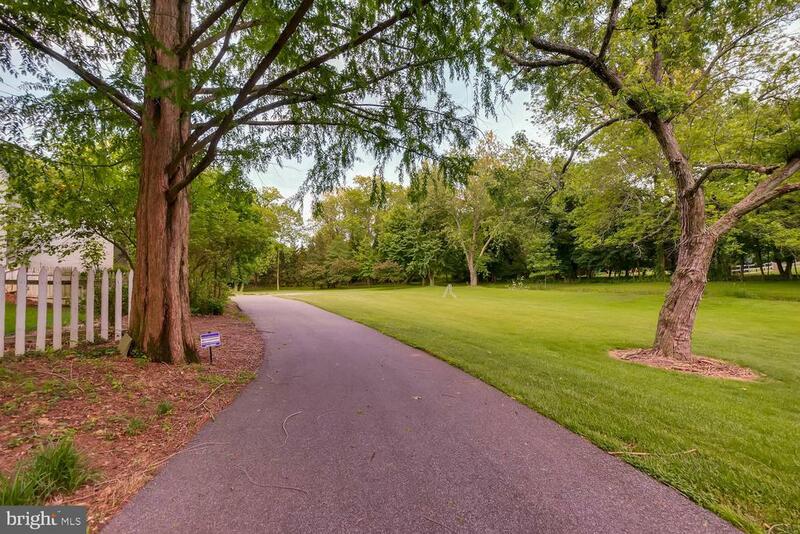 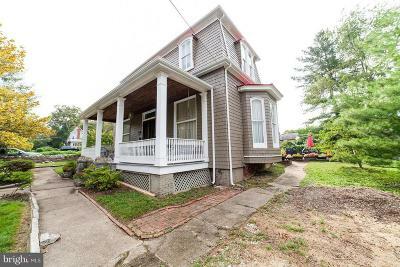 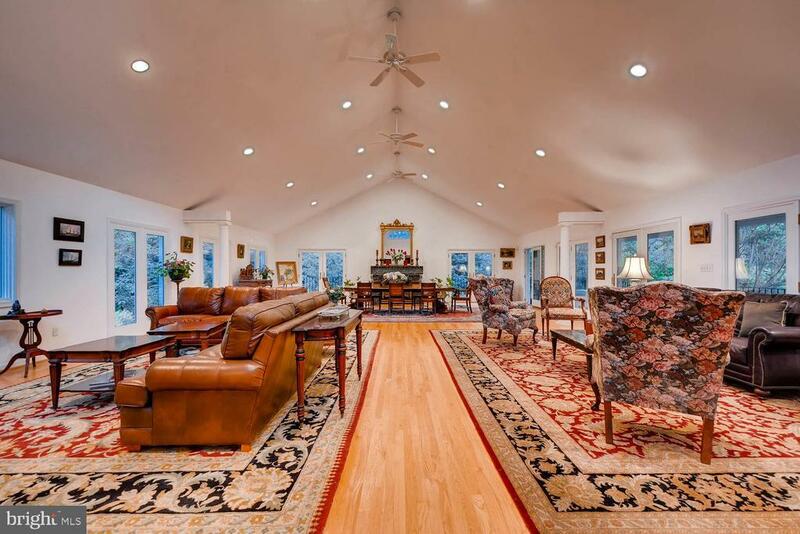 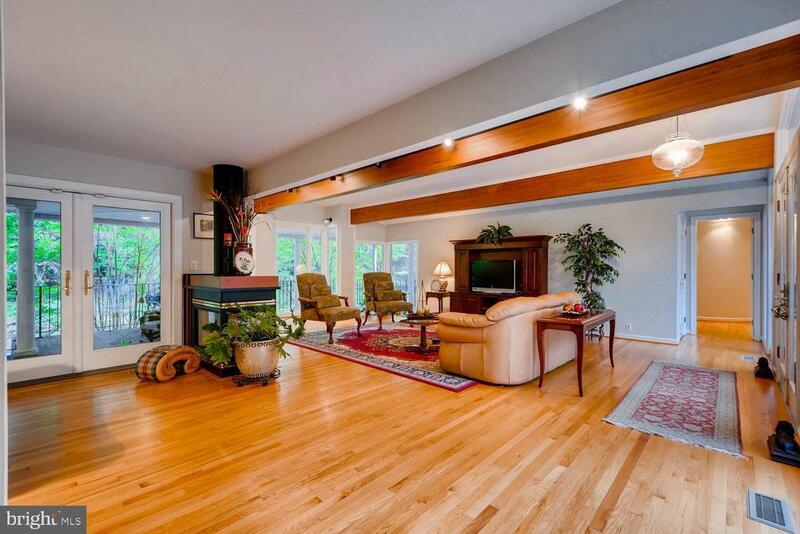 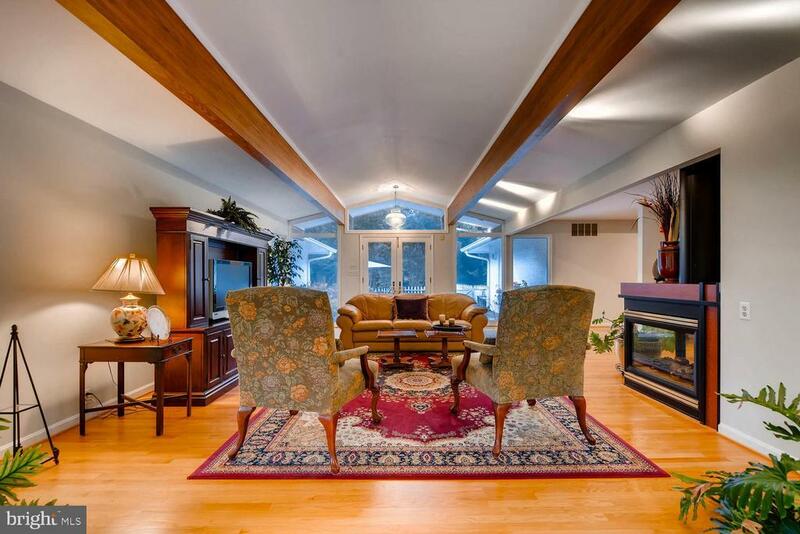 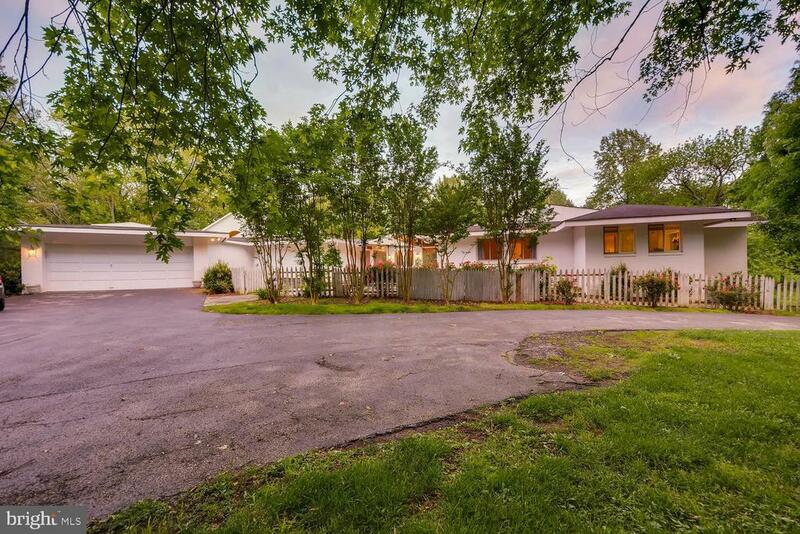 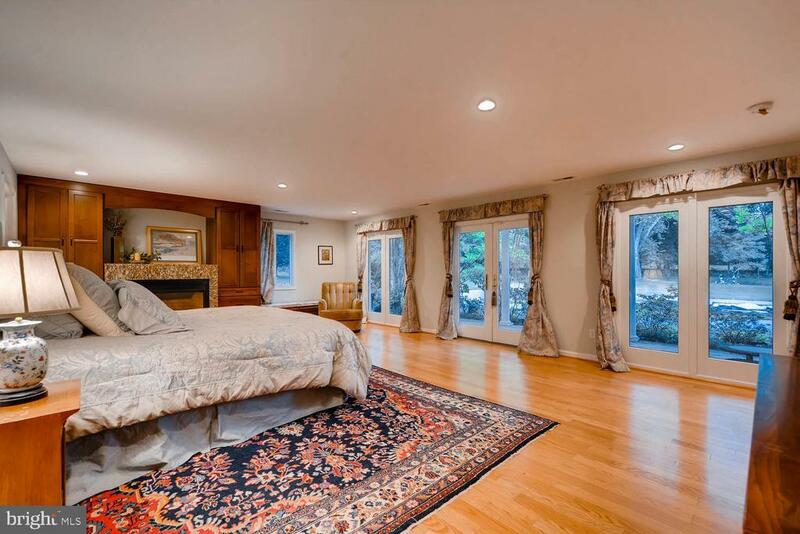 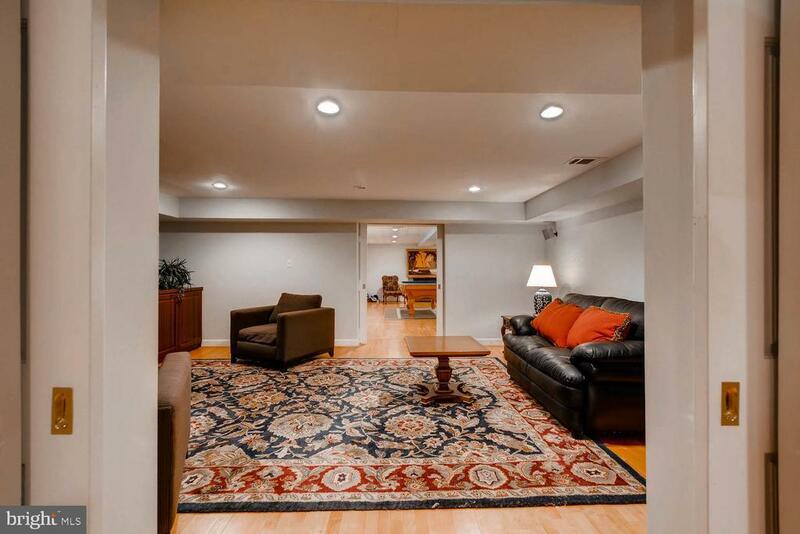 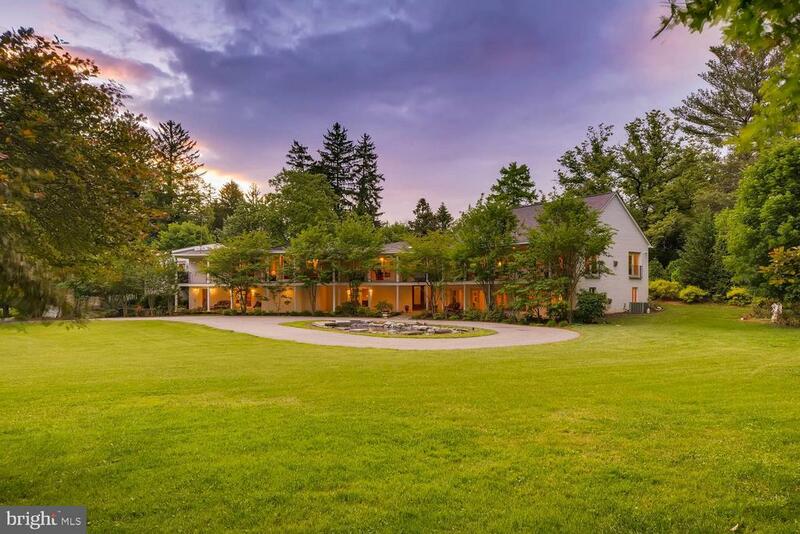 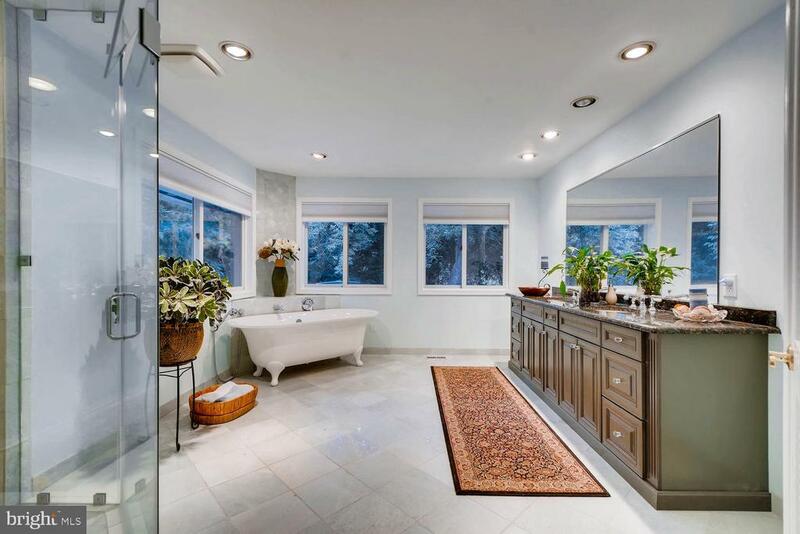 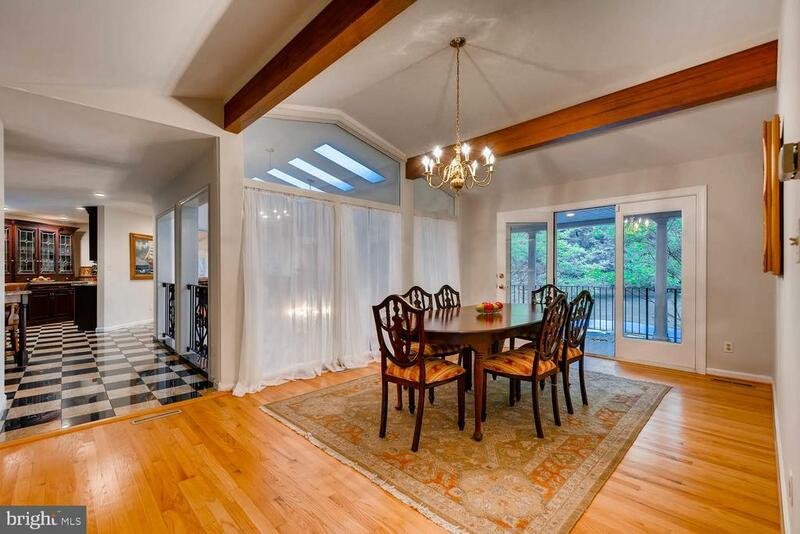 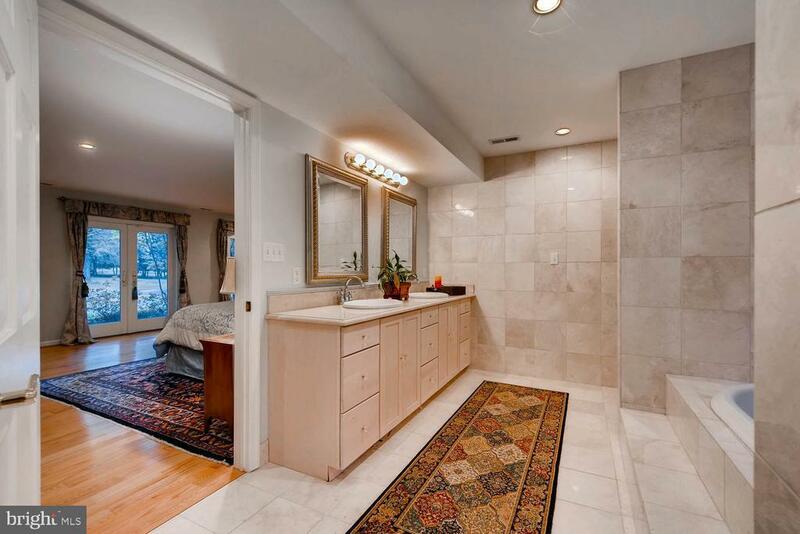 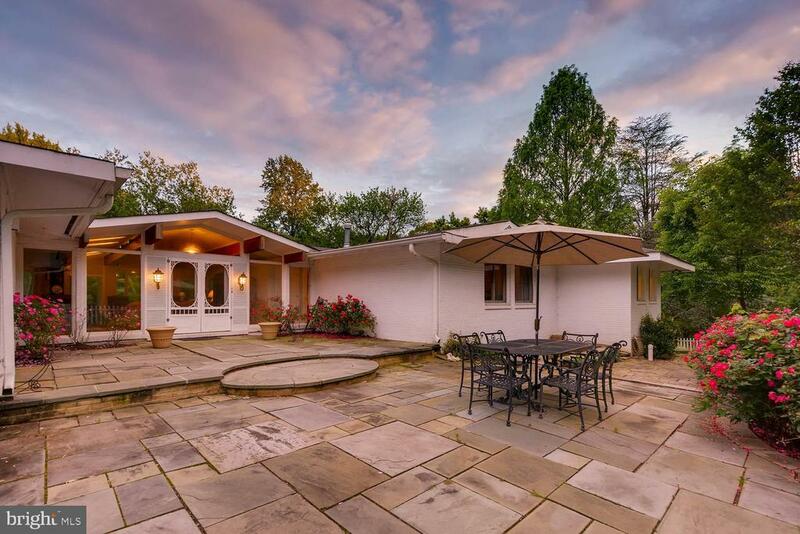 Three acres in Ruxton! 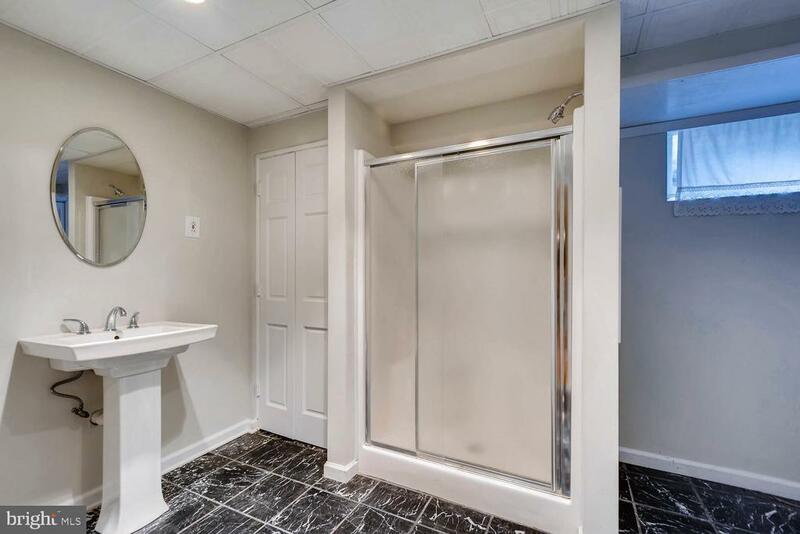 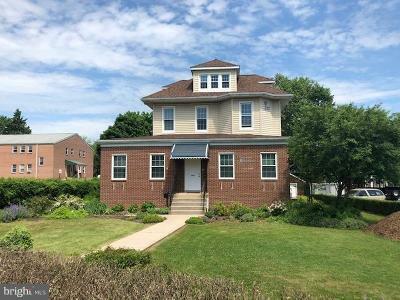 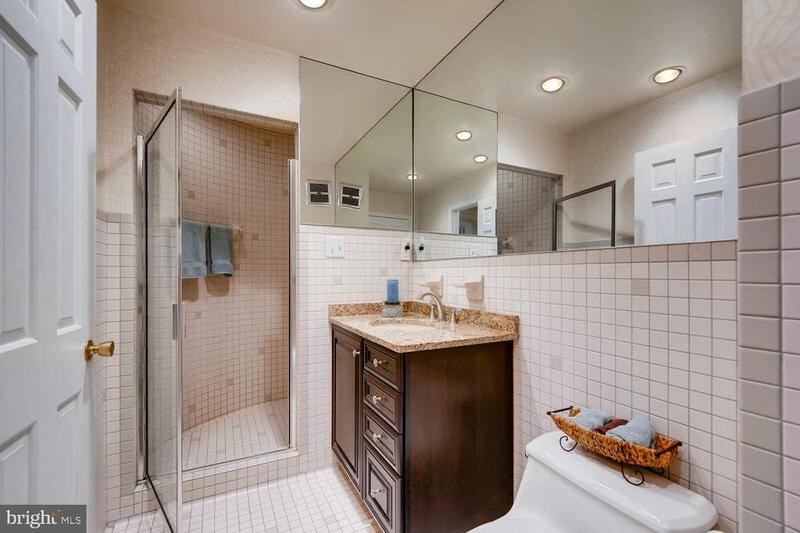 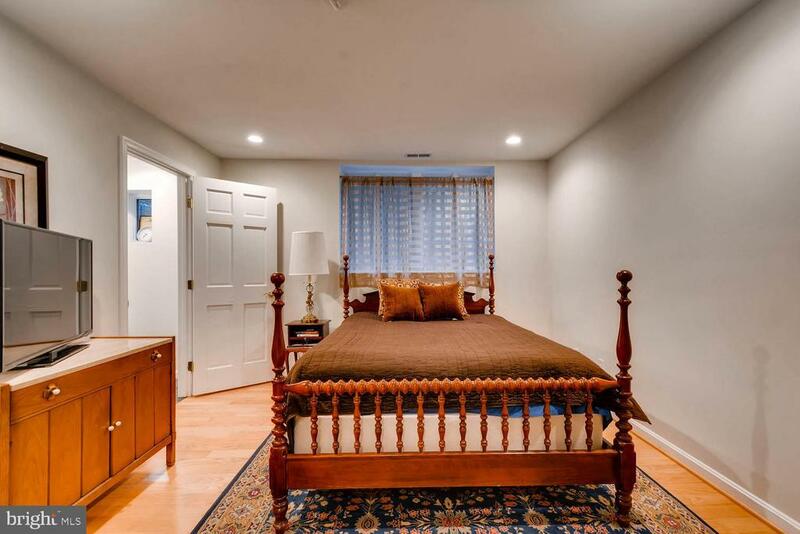 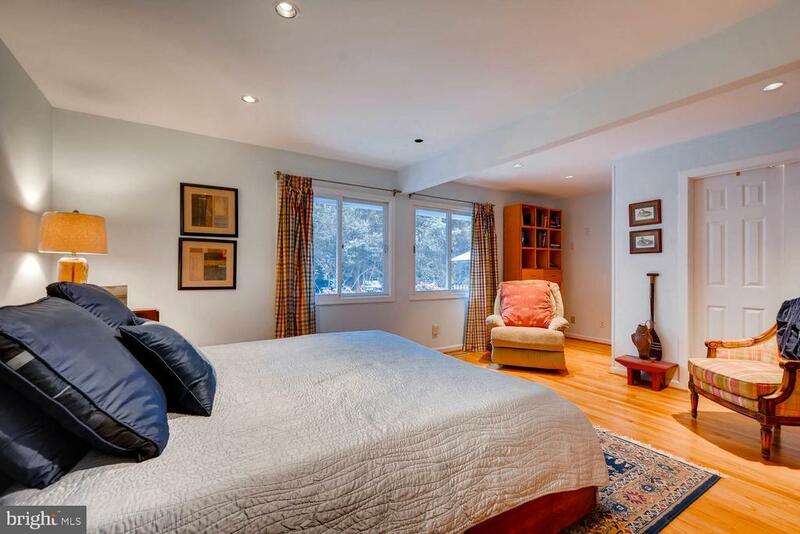 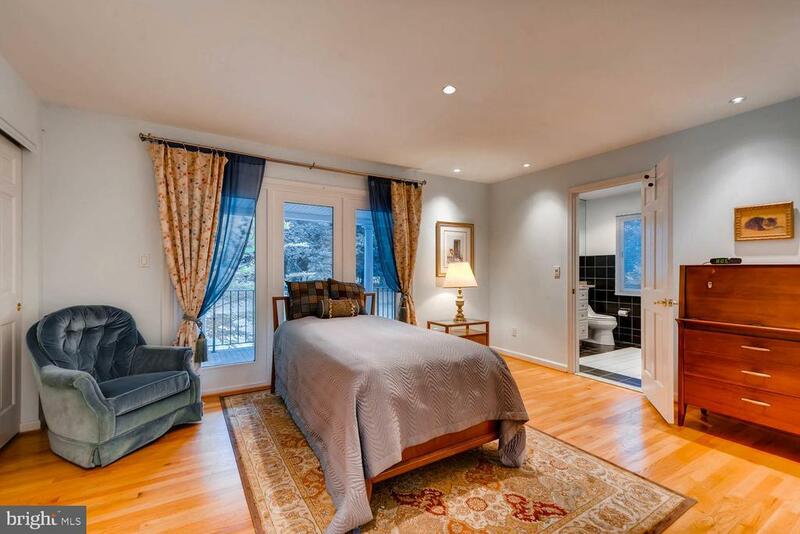 This hidden gem is tucked away on a superior lot just off Ruxton Road, offering the ultimate in privacy and convenience. The full length veranda offers ideal space for outdoor living and entertaining. 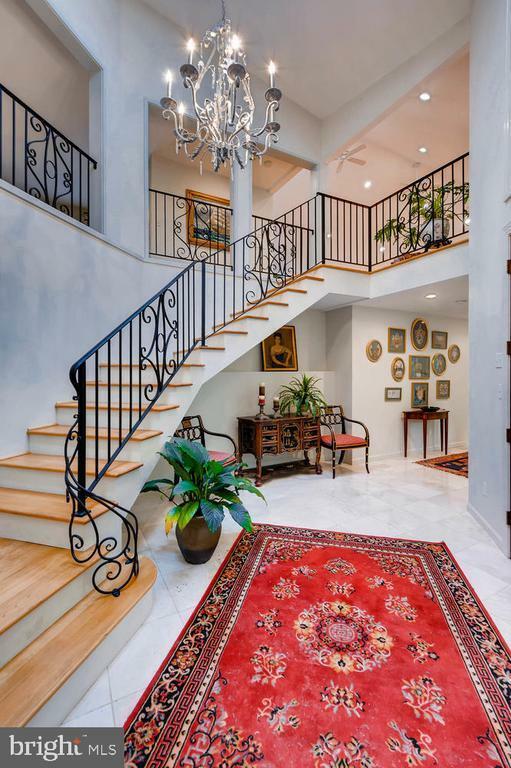 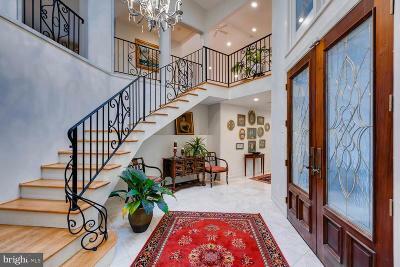 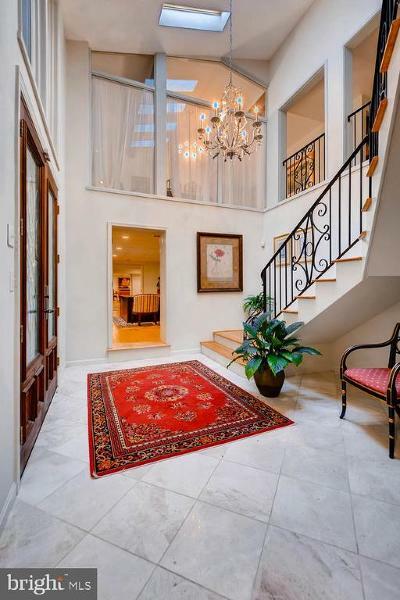 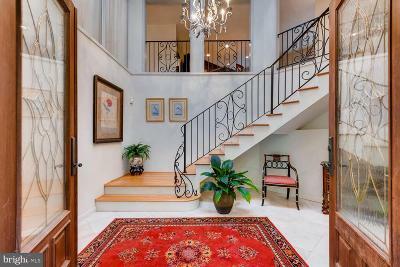 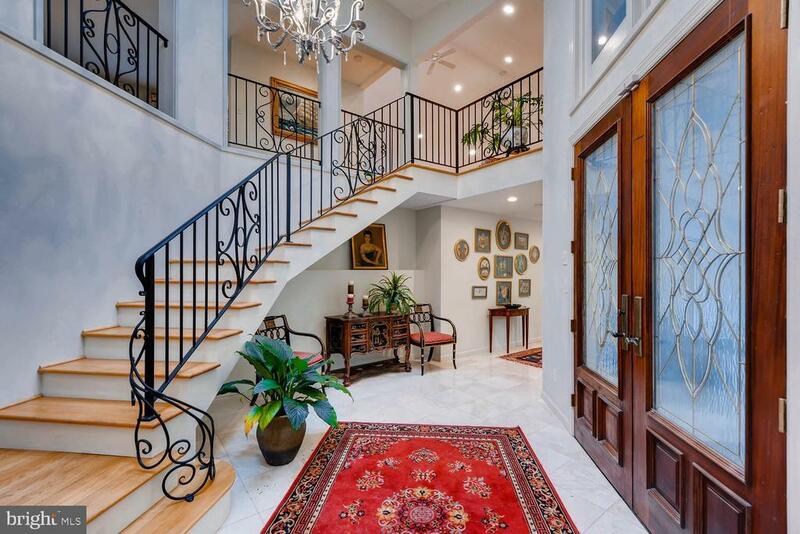 Interior highlights include the grand two-story foyer with a staircase leading up to the expansive great room. 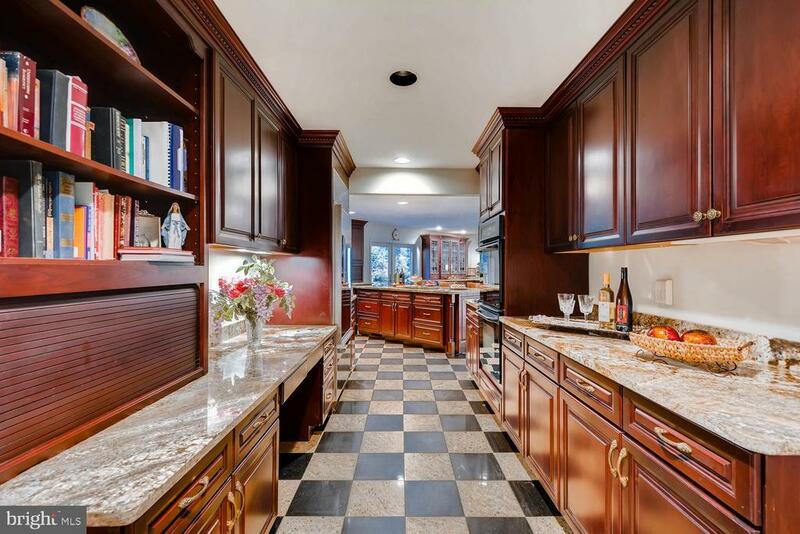 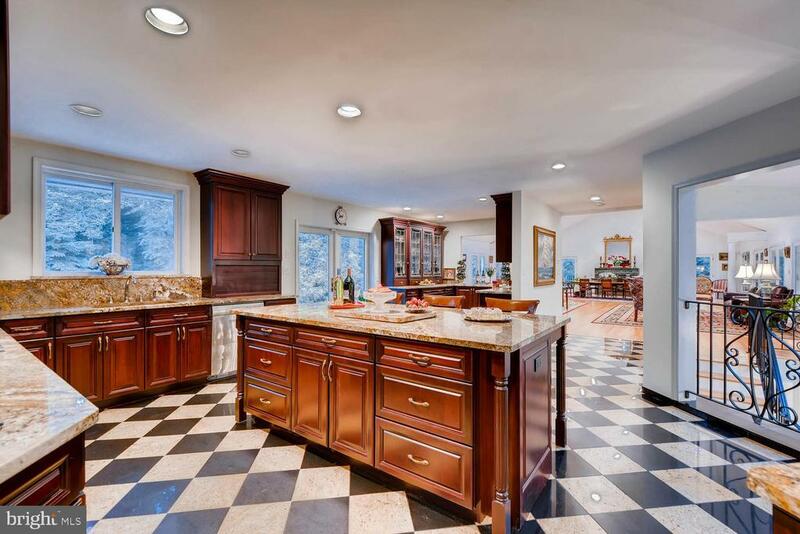 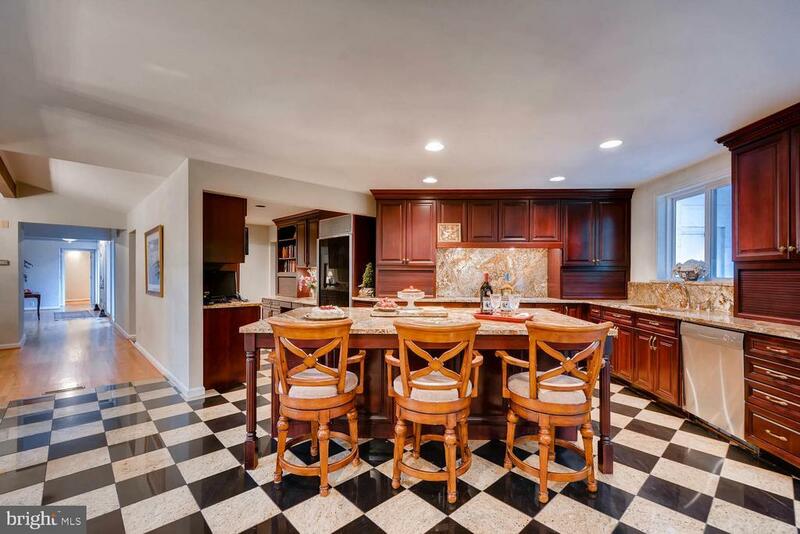 An open, gourmet kitchen is sited at the heart of the home and provides functionality for cooking and entertaining. 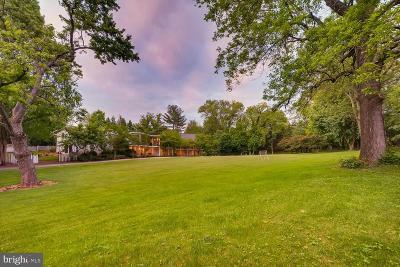 Additional features of the home include two master suites, both with luxury baths, three additional bedrooms, an exercise space, a den or office, and a spacious recreation room. 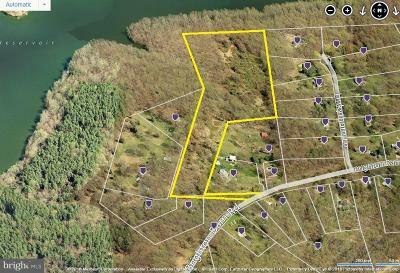 Possibility of subdivision of the property, and driveway access also possible from Ballston Road. 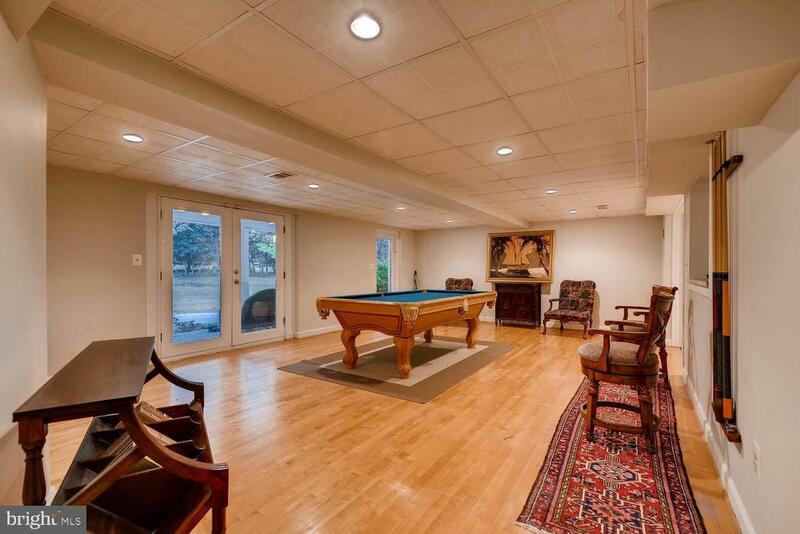 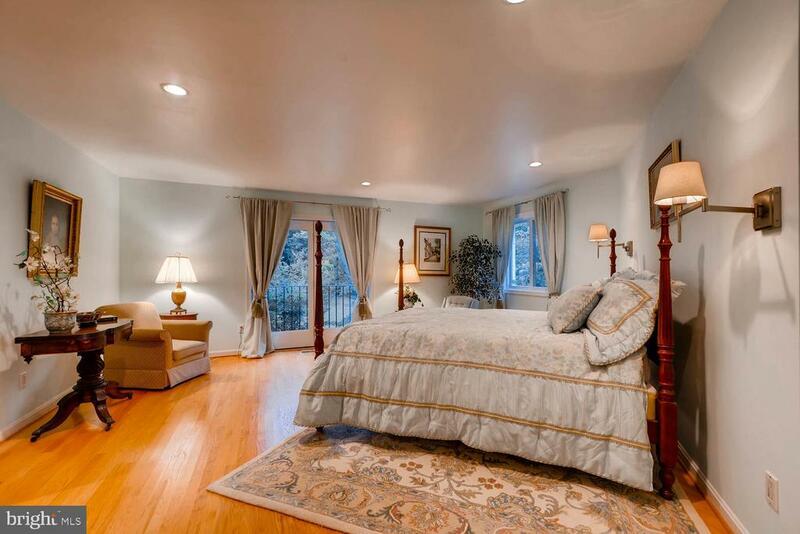 Dont miss this spectacular property.